Did you know that in Chester you can shoot a Welshman after sunset with a longbow? And that a policeman is legally required to allow a pregnant woman to relieve herself in his helmet? Did you also know that legal myths such as these are so often repeated that they are largely accepted as fact? The claim that leaves Welshmen shaking in their boots supposedly dates back to 1403 when Henry IV imposed a curfew on all Welshmen visiting the city. However, it is not even clear that this Ordinance ever existed. These laws have of course since been superseded by a whole host of other laws relating to murder and manslaughter so you can put away your longbows. Policeman also need not worry about ruining their helmets as there is no generally applicable offence of urinating in public, although it may be an offence under local byelaws. This is not to say that there aren’t some very strange and very real laws that have made it to the statute books and are still in force today. Here are seven everyday things you didn’t know were illegal. 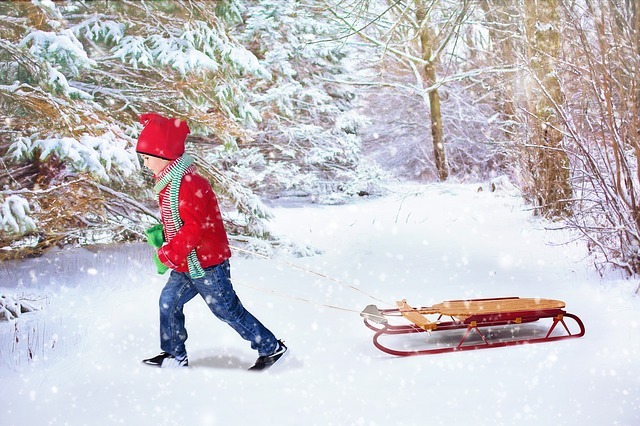 What better way is there to spend a snowy day than sledging with family and friends? Well you might be better off just staying in and watching the telly as sledging in urban areas is actually illegal and really could put you behind bars. This is all thanks to the Town Police Clauses Act of 1847 which makes a criminal out of anyone ‘who makes or uses any slide upon ice or snow’. Many of the strange laws listed in this article come from the Town Police Clauses Act 1847. The act was created as an attempt to manage anti-social behaviour among the new class of urban workers at the time of the industrial revolution. This act is still very much in force today and is frequently used by local councils to close roads for public events and regulate taxis. Being drunk and disorderly is that most British of pastimes yet shockingly the very act of being intoxicated in a pub in against the law. The Licensing Act 1872 states that ‘Every person found drunk in any highway or other public place, whether a building or not, or on any licensed premises, shall be liable to a penalty.’ Being drunk in a pub or any public place is also outlawed under the Criminal Justice Act 1967. As you may already know it is not a particularly abided by law. If you thought staying sober was enough to keep you out of trouble think again. It is actually illegal to buy alcohol for or sell alcohol to someone that you know to have had one too many. The Licensing Act 1872, the Policing Act 1839 and the Licensing Act 2003 all forbid landlords from permitting drunkenness on their premises. It’s not only the landlord who might end up in hot water though. 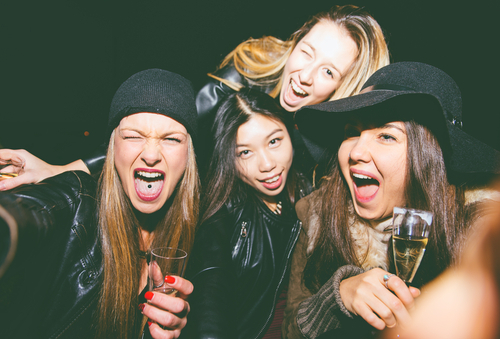 The Licensing Act 2003 also makes it illegal for anyone to buy a drink for a drunk person. It states that “a person commits an offence if, on relevant premises, he knowingly obtains or attempts to obtain alcohol for consumption on those premises by a person who is drunk.” That’s another reason not to buy the next round then. Did you know that homelessness is a crime? The law was originally enacted to deal with the increasing numbers of homeless and penniless urban poor following the conclusion of the Napoleonic Wars in 1815. The law is very much in force to this day and many people are convicted every year for acts such as sleeping rough, begging and stealing from bins. In 2014 alone there were more than 3000 convictions under the act. Rules against begging apply not only to the homeless, however, as anyone who finds themselves out of cash and asks a stranger for £1 could be prosecuted under the Vagrancy Act 1824.
Who knew that when Mr Banks encouraged his children to “lets go fly a kite” he was really luring them into a sordid life of crime and corruption. 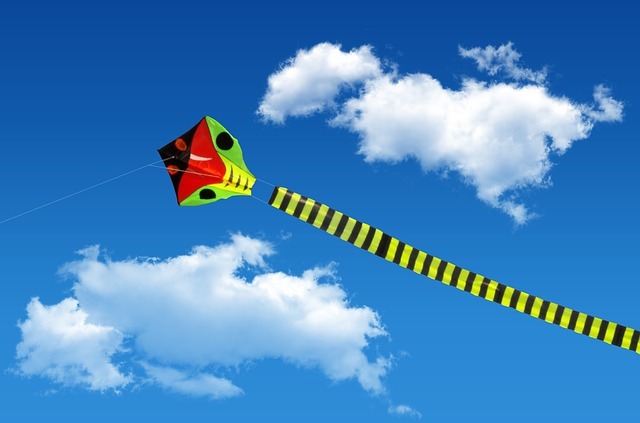 The Town Police Clauses Act of 1847 strikes again banning any use of kites in built up areas. Even in private the spoilsports won’t let you fly one over 60 metres above ground level without special permission from the Civil Aviation Authority. Just for good measure The Town Police Clauses Act also makes it a criminal offence to carry a ladder or plank of wood along the pavement or beat a rug or mat in public. There are a lot of numptys on the road today and sometimes you’ve just got to let them know how you feel. Watch out though because ‘excessive use’ of your car horn could land you with a hefty fine. The Road Traffic Act 1972 determines that a horn should only be used when warning someone of danger and not to indicate your annoyance at a manner of driving. It is also an offense to sound your horn whilst stationary or in a residential area between 11.30pm and 7am. A famous case of this law in action saw a Mr Steven Milne from Wirral fined for sounding his horn after breaking to avoid hitting a pedestrian who stepped in the road without looking. This one is just weird. 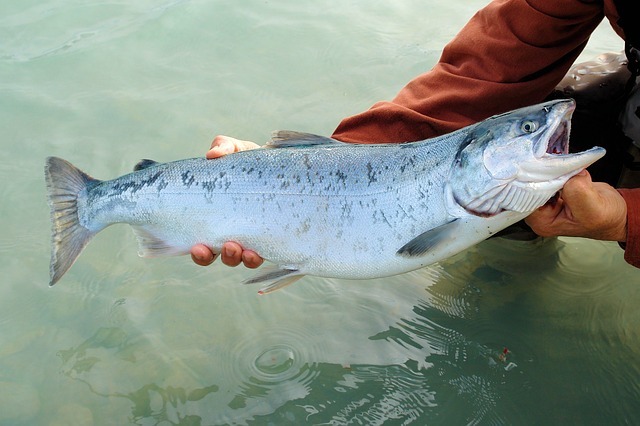 Under the Salmon Act of 1986 it is illegal to handle a salmon in suspicious circumstances but it does beg the question as to what circumstances of salmon use could possibly be considered suspicious? The law exists mainly as an attempt to curb poaching however conjures images of desperate rogues skulking around dark corners clutching tins of John West. A conviction for committing shady deeds with a fish could see you spend up to 3 months behind bars.